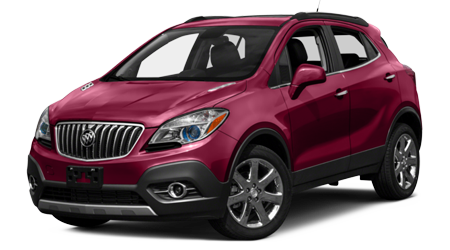 The 2015 Buick Encore is a luxury car disguised as an easy-to-park compact SUV. 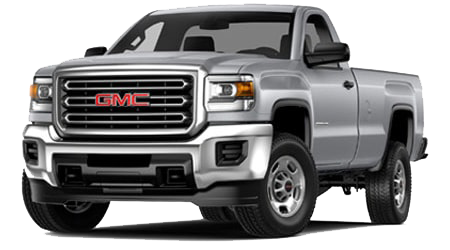 If you're from Wahiawa, Kapolei, Pearl City, or anywhere else on O'ahu Island, visit us at Cutter Buick GMC in Waipahu, HI to see for yourself this master of disguise. 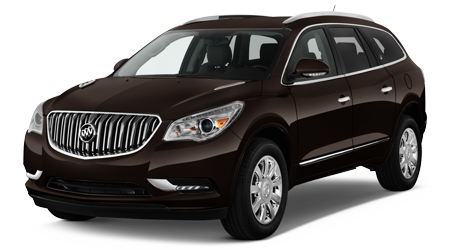 Check out how the 2015 Buick Encore compares to rivals like the 2015 Chevrolet Equinox. The Chevy Equinox is a reliable mid-sized crossover, but you pay more for it, and get fewer creature comforts. The Chevy Equinox is huge compared to the Buick Encore; nearly 20" longer overall. 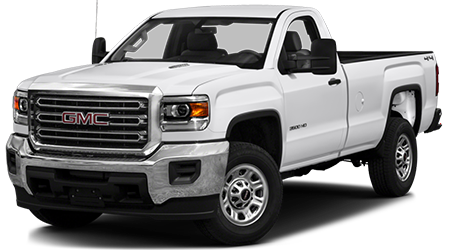 All that extra room is great if you are hauling cargo, but not when it comes time to parallel park in the city or fit it in your garage. 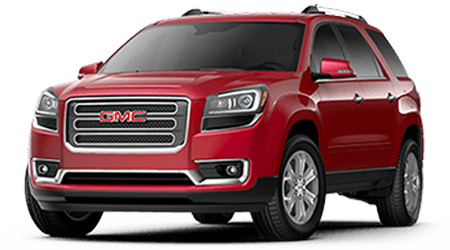 The Encore is small enough to tackle most parking spaces, even on O'ahu Island, and a 6' tall passenger can still ride comfortably in the rear seats. 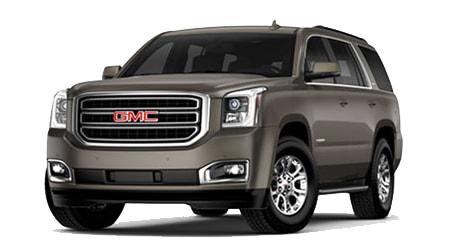 The Equinox might have more space overall, but you'll certainly pay for it at the sales lot and -even worse - at the gas station every week. The Buick Encore in its front-wheel drive configuration gets 25 mpg in the EPA's city test and 33 mpg on the highway test. The Equinox earns scanty numbers in comparison: 22 mpg city and 32 highway. Select the AWD version of either SUV and you'll lose about 1 mpg in both categories, but the Encore still offers the fuel-economy advantage. 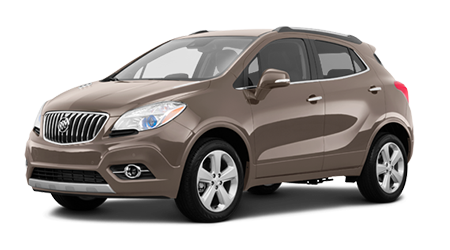 The Buick Encore is light and maneuverable, which also helps it win an advantage over the Equinox. 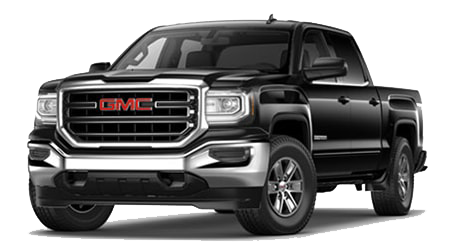 It's no secret that Buick and Chevrolet are both GM brands but, as the premium nameplate, Buick comes standard with features Chevy buyers have to pay extra to get. The Buick Encore includes a 7" touchscreen, full Bluetooth audio and phone connectivity, voice command capability, the MyLink system, plus a rearview camera. 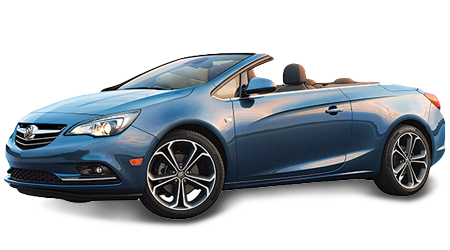 Buick also gives you a full bumper-to-bumper warranty for four years or 50,000 miles, compared to Chevrolet's 3-year/36,000-mile new car warranty. 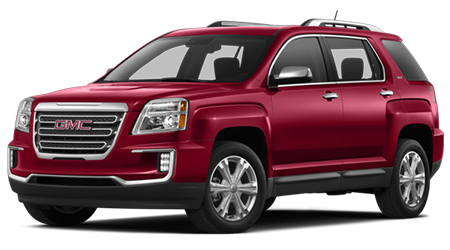 Want AWD for all-weather confidence but don't want a big thirsty SUV? Take a look at the lush and luxurious 2015 Buick Encore, and you'll be surprised that an SUV so small in size can be so big in comfort. 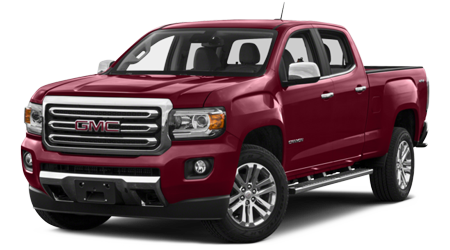 Visit Cutter Buick GMC in Waipahu to try one on for yourself.